SSCAN Meeting, Feb. 21st – Find out how you can help protect our climate! You can learn how to help make our city, county, and state fossil fuel free, safe, and healthy for all at our our next South Seattle Climate Action Network (SSCAN) meeting on March 21. AND… Thanks to all of you who joined our January SSCAN meeting. Responding to a request from the organizers of a campaign to create a new Nobel Peace Prize for Climate Change leadership, we considered and unanimously approved. 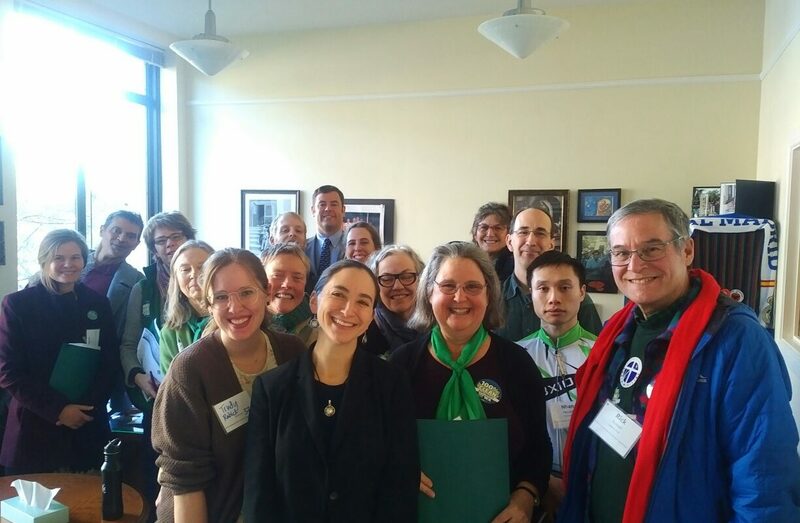 We shared our climate action highlights and discussed state legislative priorities, Rainier Ave. Safety Project, and making King County Fossil Fuel Free. At the end of the meeting, everyone was invited to meet in small groups to share the lead on these campaigns. Something went wrong when getting the coordinates for "3818 S. Angeline, Seattle, WA 98118" from the Google Maps Geocaching API. Please try again.